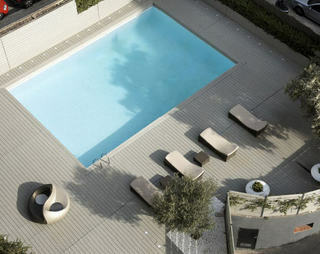 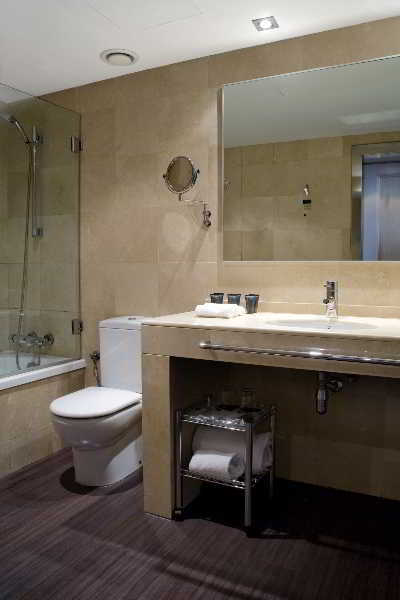 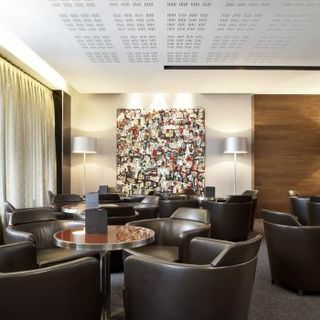 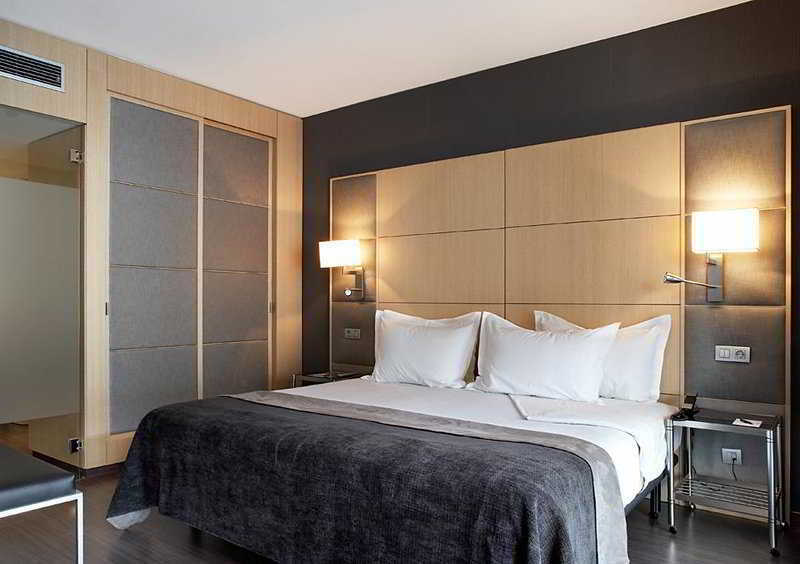 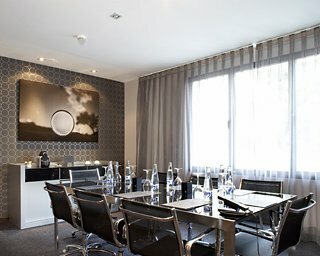 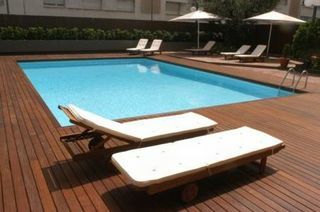 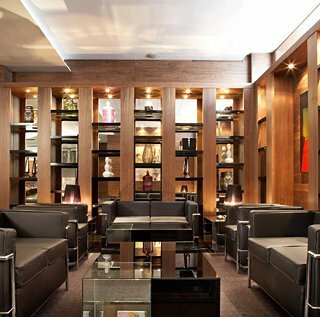 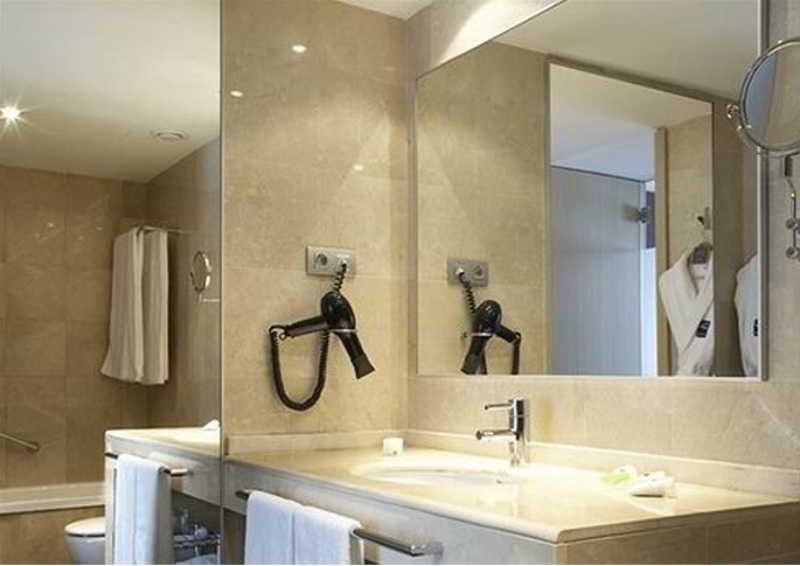 This hotel is located in a quiet district of Barcelona, in Pedralbes. 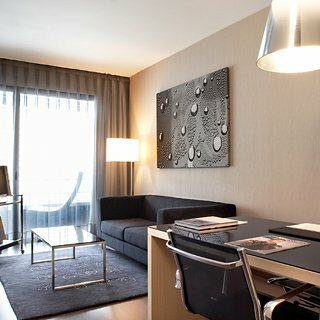 Shopping and commercial zones with boutiques, bars and restaurants can be reached in a few minutes walk. 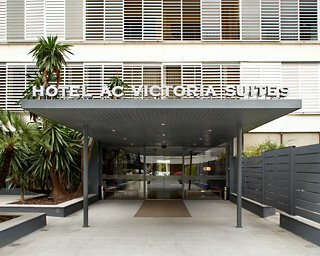 Public transport departs from stops located just 200 m from the hotel and the nearest beach is approximately 4 km away.This hotel has 50 beautiful suites, restaurant, outdoor swimming pool, large terrace bar and many other significant details such as laundry and room service 24h that make it the perfect space to enjoy Barcelona. 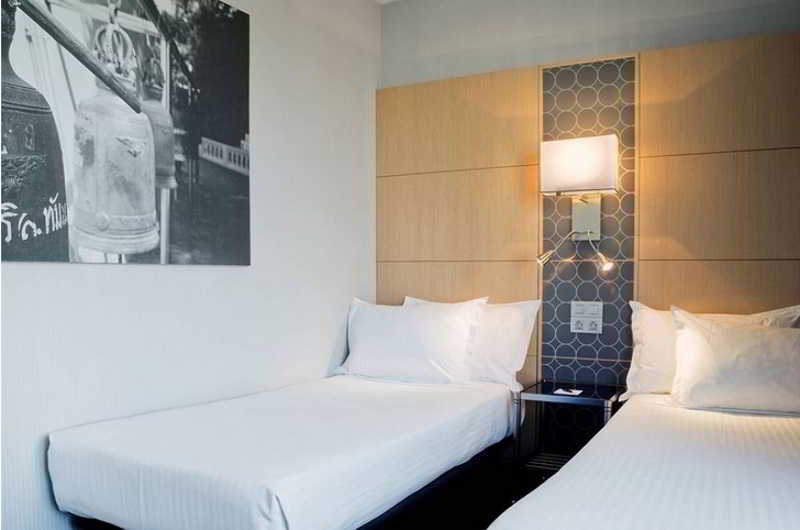 WiFi is available throughout the hotel.When you enter the room, you will feel like you have entered into a place deigned to help you rest, like the four pillows on your bed. 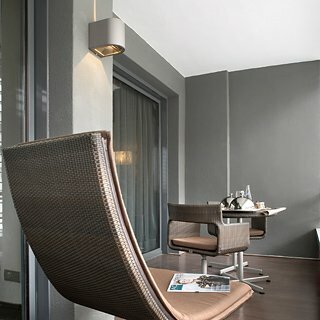 Exclusive details, such as the special reading lamps on the bed head, smoker/non-smoker rooms and personal climate control.In the outdoor complex is a swimming pool and a sun terrace.The hotel offers the Neichel restaurant, a gastronomy reference in Barcelona, combines with real skill flavours and aromas inspired in the Mediterranean culture. 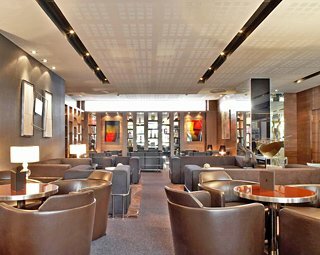 Its great quality is guaranteed by several Michelin Stars, the Relais & Chateaux mark and the Gourmetour 2005 and 2006 awards. 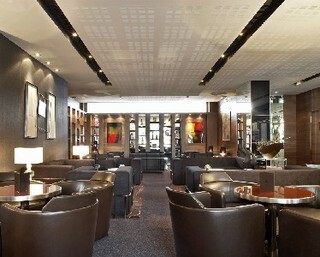 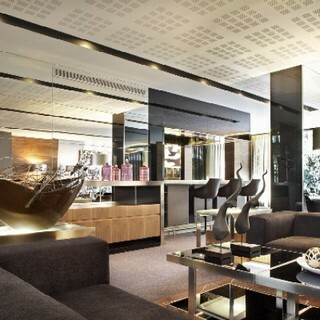 All of it, in a setting in agreement with its haute cuisine, awarded with the FAD of interior design.